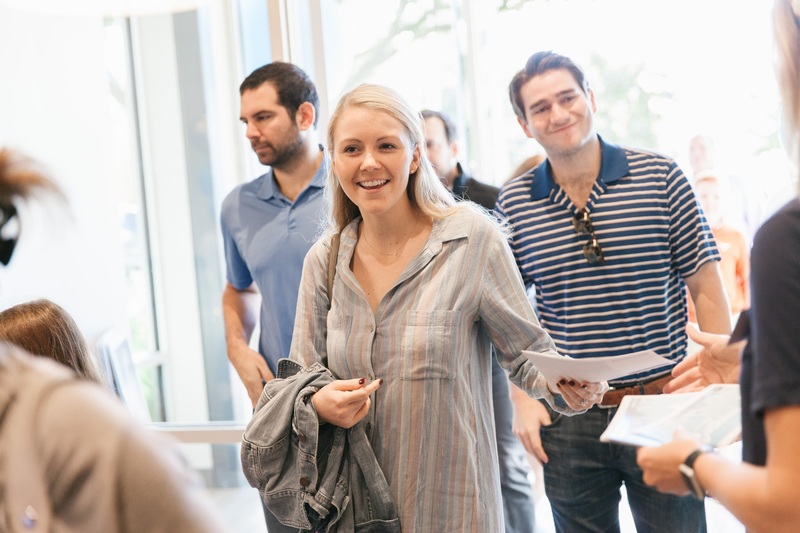 The word church means different things to different people – whether you’ve never experienced a church or your experiences left a lot to be desired, we want to be a place to where you find purpose, meaning, and opportunities to connect with other people just like you who are trying navigate this thing called life. Whoever you are and whatever your life looks like we want you to know you matter to us. The Hub: New to the Grove? Have questions about our church? Drop by the Hub at the back of the worship space before, during, or after service to fill out a Connect Card and pick up your free gift. We are excited to meet you and answer any questions you might have. Here at the Grove, you can expect a friendly and welcoming environment with services that last one hour. Grab a coffee before the service at our coffee bar. 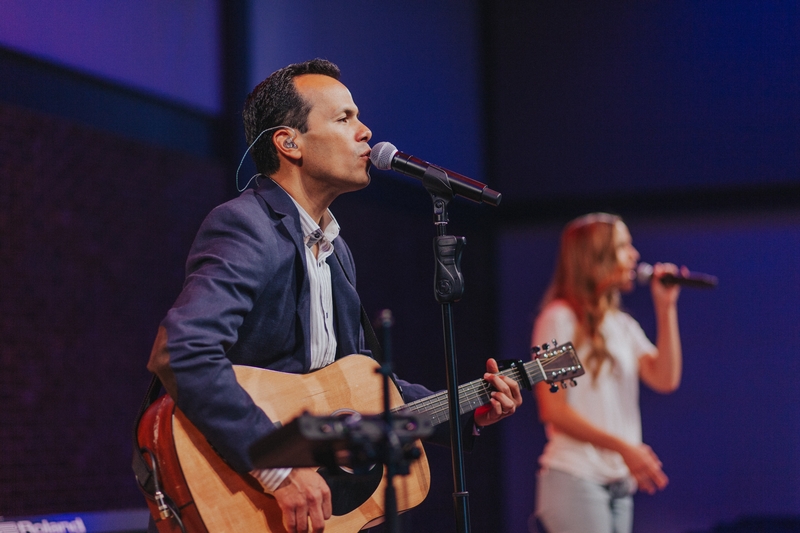 The music is a contemporary mix of new songs and old hymns. The dress and feel is casual - you will find some people in shorts, some in suits, and everything in between. 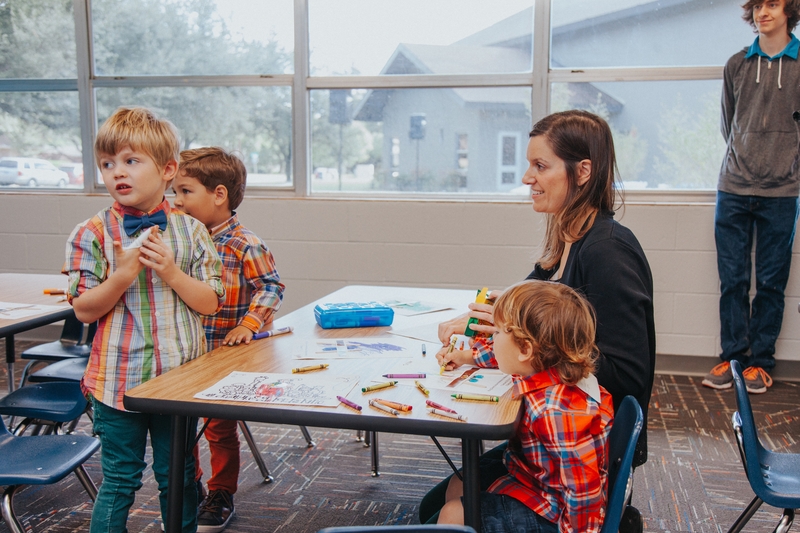 At Grove Kids, we excite kids and equip parents to follow Jesus together. 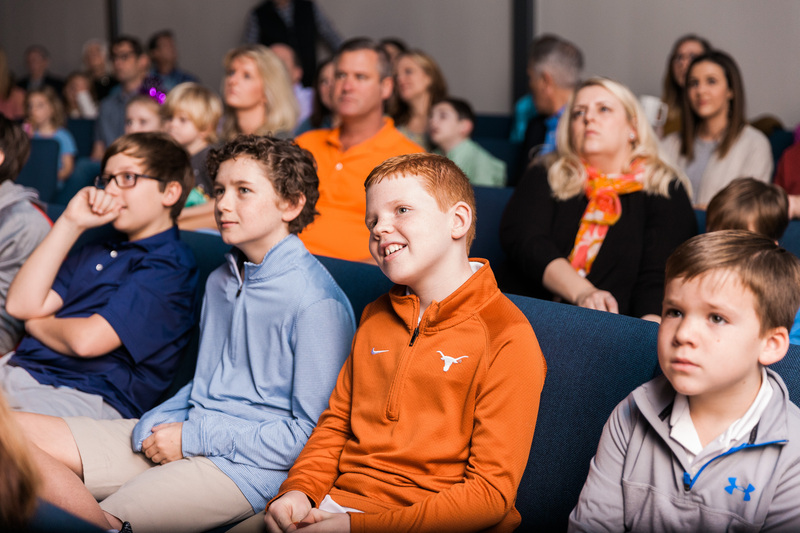 We do this by providing a safe space every Sunday from birth through 6th grade for your child to learn about God and grow in their faith. Grove Kids meets at both 9:00 and 10:30 am. The first Sunday of every month, we celebrate as one big family. This includes kids, communion, and community. In lieu of normal Kids programming, we invite all kids, ages 4 and up, to join us for worship. Childcare for 3 and under will be provided on these Sundays. The morning’s service includes Holy Communion, and right after the service, we will have fun and food.